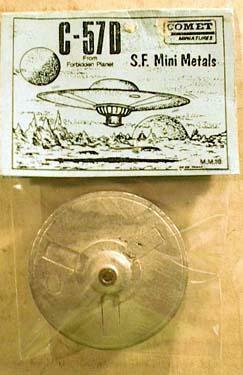 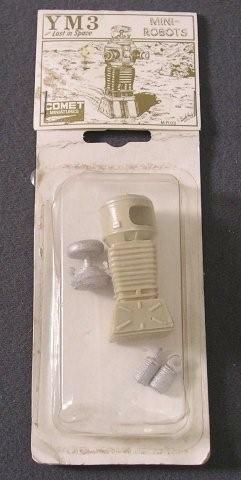 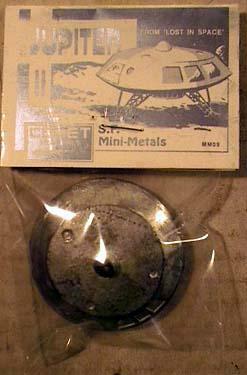 Featured here are mini metal kits made by the Comet Company in the mid 1980's. 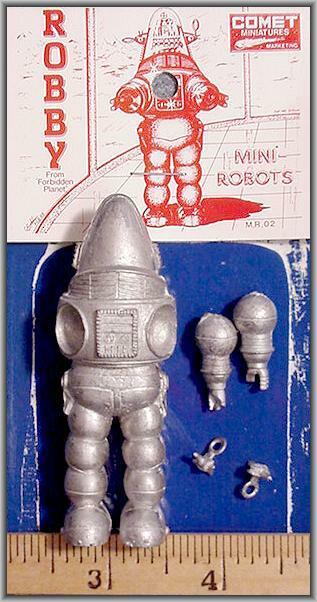 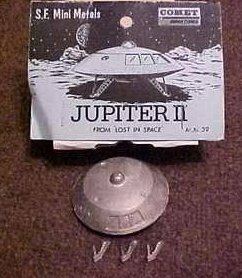 Kits shown here are, LIS Jupiter-2, LIS YM-3 Robot, Forbidden Planet Saucer C57-D, & Robby the Robot. 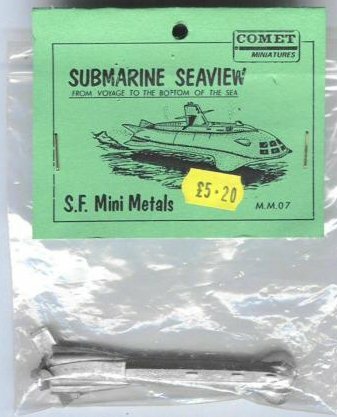 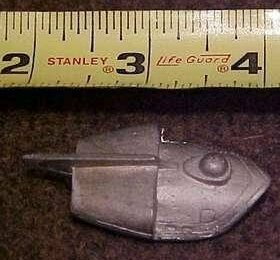 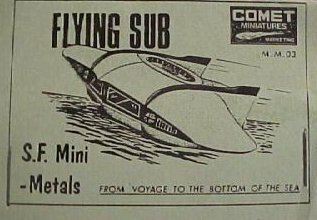 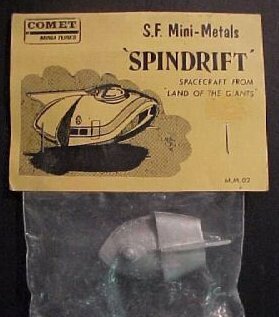 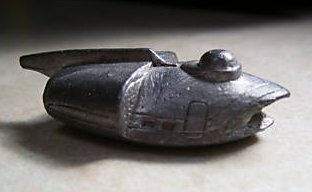 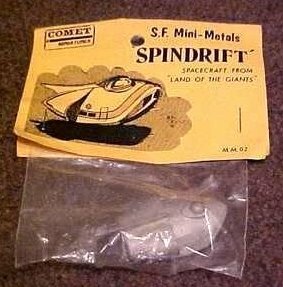 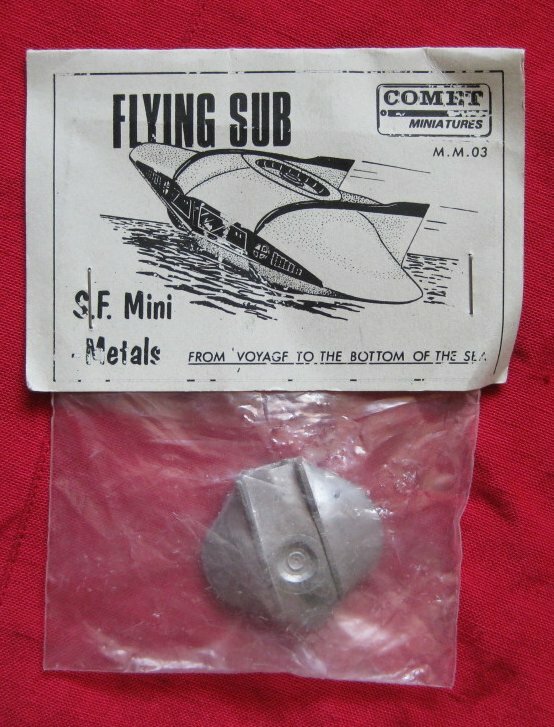 Comet also issued mini kits on, the Spindrift from "Land of the Giants" and the famous ocean crafts of the Flying Sub and Seaview from "Voyage to the Bottom of the Sea".